A roomy backpack for everyday use. 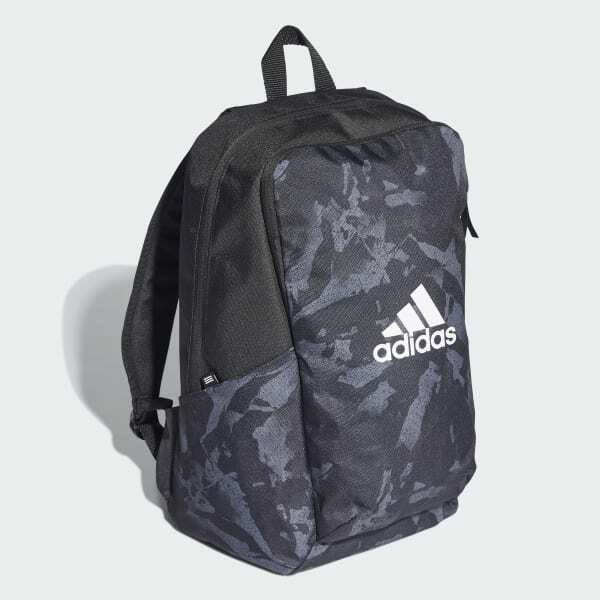 Get your gear together with this spacious backpack. Built to last, the bag has plenty of pockets and an interior divider to help you stay organised. Padded shoulder straps allow for carrying comfort. Bold graphics give it an eye-catching look.